Not enough excitement at the Summer Olympics for you? J.C. Martin is looking to fix that. I am proud to help her promote her new book, Oracle, a crime thriller set amidst the athletic action currently going on in London...and you thought the summer couldn't get any hotter. 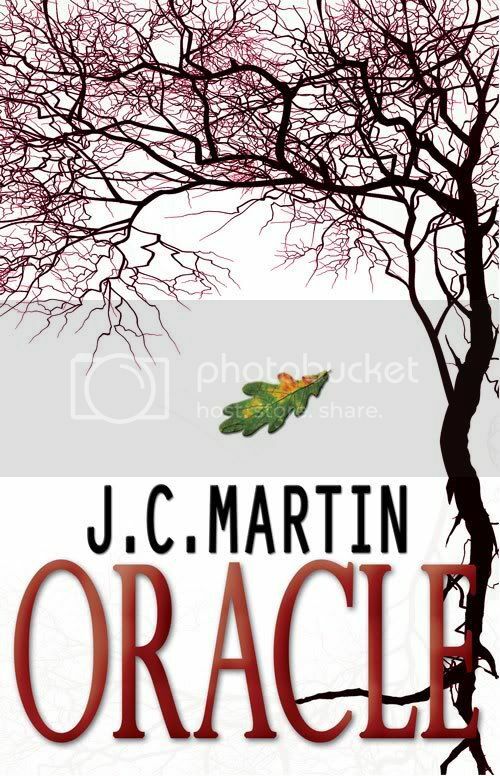 J.C. Martin releases her debut novel, crime thriller Oracle, today! To celebrate, she's holding a month-long Oracle Olympics Blog Tour, with tons of games and prizes, including a possible grand prize of an iPad3 (for more details, visit J.C.'s blog)! And it all kicks off with today's Opening Ceremony! Read on to find out how you could win a signed paperback copy of Oracle right off the bat! Here's your chance to win a signed copy of the book! All you have to do is visit all the blogs in the Parade of Nations in order (for a complete list of blogs, visit Olympics HQ here), including this one! Each blog will have a secret letter. Collect them all to decipher the secret message. Then go back to J.C.'s blog and enter your answer in the Rafflecopter for your chance to win! Answer some additional bonus questions to multiply your chances of winning! The contest will remain open till midnight EST on Friday 3rd August. The winner will be announced on J.C.'s blog! Click on over to M. Pax's Wisful Nebulae for the next letter! I like the title of your blog, Poptart Manifesto. It made me grin! Hi Rick! I'm here on JC's tour and am now a new follower. It so nice to meet you. Hi. I am also a new follower from J.C's book tour. This is quite a book launch. It is so clever and fun. I am off to decipher the the secret code. Happy to hear it, Sia. Thanks! Likewise, Nancy. I appreciate you popping by. Hello, Rick. I thought I would get to know everyone who was helping J.C. with this tour. It's good to meet you, Sir. Take care. Big thanks to Rick for participating in this Parade of Nations, and thanks to everyone for their lovely comments! Hope y'all enjoy all the fun and games planned for the month! Likewise, a pleasure to meet you Jimmy. I'm happy to help, J.C. I hope the Oracle launch is a huge one for you.